If you are looking into buying new phones, then I have the perfect deal for you. 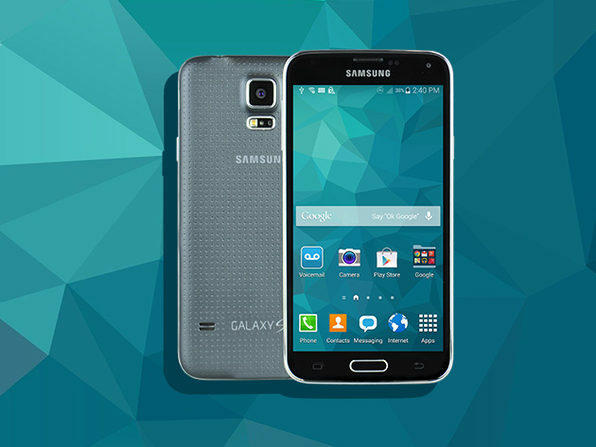 Wccftech is offering an amazing discount on the Samsung Galaxy S5 + 6 months of Service. Interested? This phones comes with a sharp full HD Super AMOLED touchscreen and is great for anyone who wishes to have a good phone but within a budget. It comes with a Quad-Core Core 2.5GHz Qualcomm Snapdragon processor, a 16MP camera and S beam. There is more to this deal than a phone at a very low price.